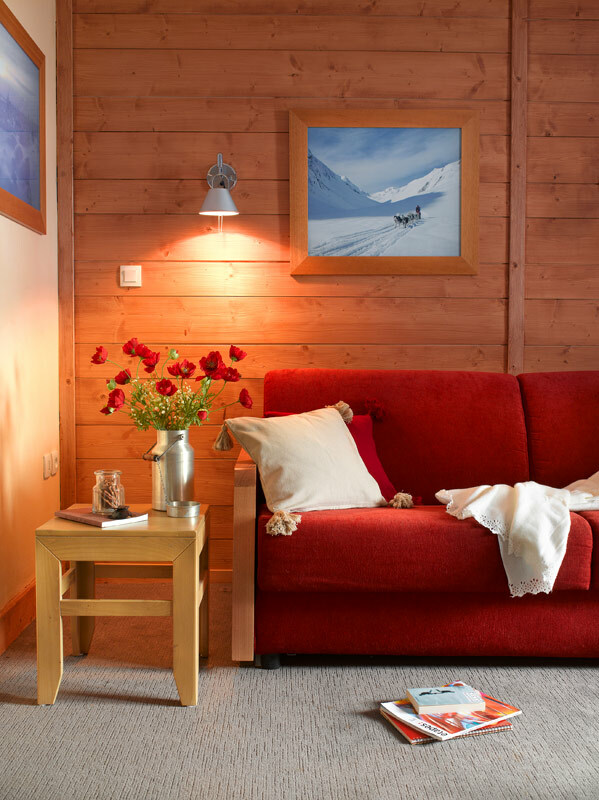 If you are looking for that perfect golden goggle tan, Alpe d’Huez is your resort, with mostly south facing slopes catching the sun all day long, it is where this resort gets its nickname – ‘The Island in the Sun’. Alpe d’Huez is set in the heart of the Oisans valley, with a ski area of more than 250km, it offers a variety of wide-open terrain meaning there is something suitable for everyone. Home to the Sarene Glacier (including the longest black run in Europe), 2 Snowparks and plenty of long meandering runs, Alpe d’Huez is a great place to ride all day, using minimal lifts! 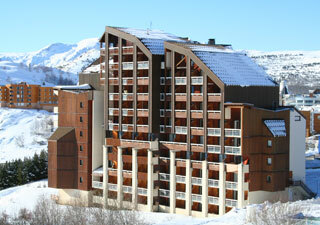 The area is twinned with the resort of Les Deux Alpes next door. 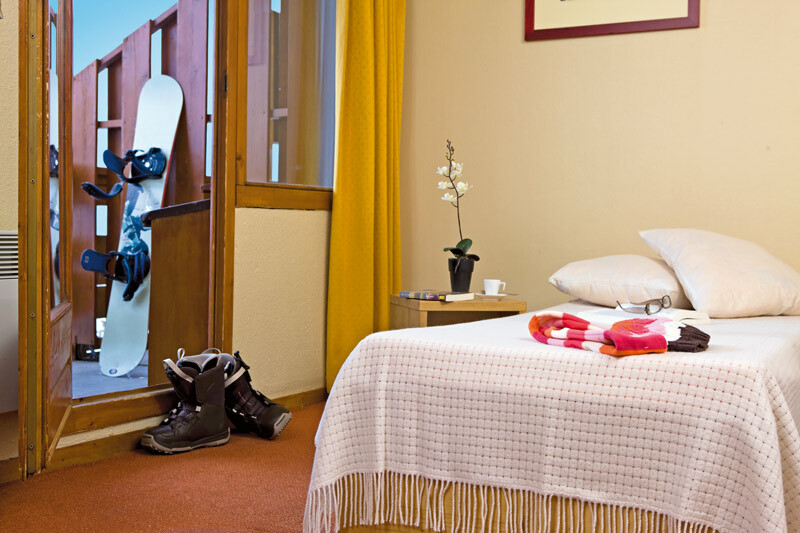 Your ski pass allows you to use L2A for one day during your week stay (Most weeks apply). La Folie Douce has brought a much needed party presence up the mountain. 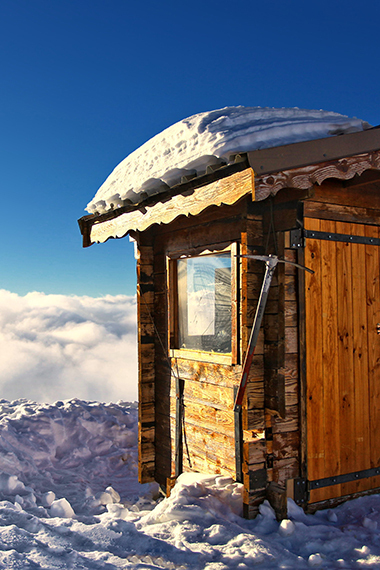 The party bar franchise have done what they do best and converted a mountain restaurant into another legendary, alpine bar! A large mix of different bars, 2 nightclubs, swimming pool, ice rink and floodlight slope, means that we can arrange all kinds of events here. There is definitely something for everyone within your group, large or small. WARNING: do not pop into this establishment for a quiet drink, they do not allow such pleasant refreshment. Rum is the standard fare in this bar and it is served by the bottle. If you do pay this bar a visit you will retire a tad wobbly but also well educated in the ways of... wait... where am I again?? Located right next to the L’Ours Blanc residence, we mainly love it for its giant-size vodka syringes and toilet access via compulsory slide. Many a superb night had, definitely worth a drink or two. Classic traditional Irish bar in the centre of resort, you can purchase well refined Guinness or Magners, though the cost may dent your wallet. The bar also has baby foot, pool table, sky sports and has been known to offer karaoke on demand. Great pub, great atmosphere, good times. A big favourite of the seasonnaires, this little underground bar has a cosy and vibrant atmosphere. 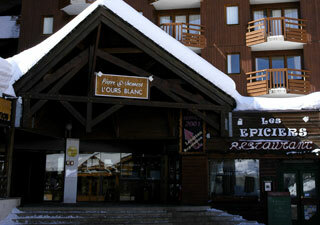 It comes massively recommended for après ski where it hosts live bands and good times. 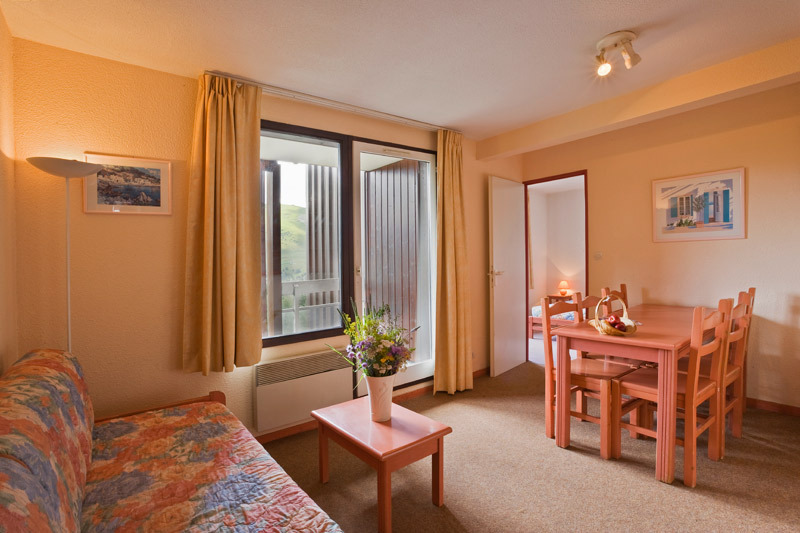 Located in Les Bergers, this will be the 'local' to many of our groups in Alpe d'Huez as many of the accommodation blocks are in the same area. This is really good-sized bar with pool table and Sky Sports. After 10pm it transforms and becomes a party atmosphere ideally suited for large groups. The Caves is over the road from Igloo so again another good location; as with its neighbour it ticks all the boxes you need from a club, only the drinks are little more reasonably priced. Only drawback is its small capacity, if you are big group you may not all fit. Located next to a lot of the main bars, the Igloo has has everything you need from a club in the alps: free entry, podiums, lasers, euro tech and it is open late. The only issue is the cost of the drinks which is slightly more than other similar establishments. Also located in Bergers this is the slightly more budget of the residences, but not by a huge margin so many groups select it based on its competitive price. 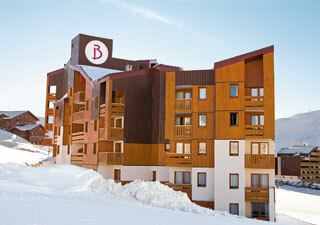 The residence is 2 minute walk from both the ski lifts and the commercial centre. 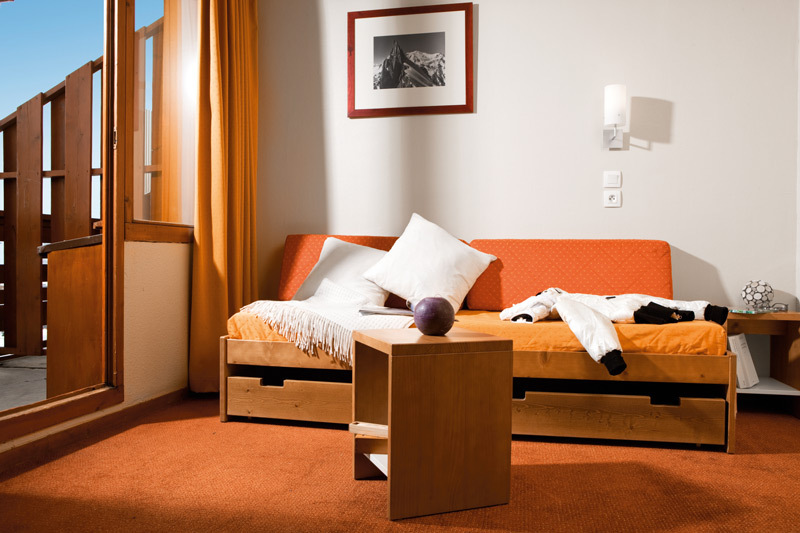 Rooms are mainly 5 person, bed linen and towels are not provided. As its name suggests Belambra is in Bergers; it's also directly next to the piste and the commercial centre allowing for doorstep skiing and easy access to shops and supermarkets. 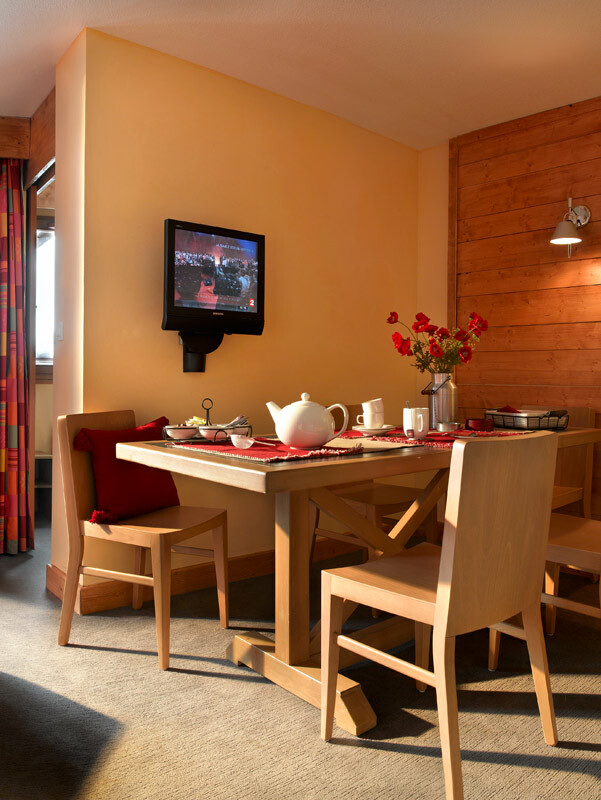 The residence has up to 600 beds so can accommodate most groups comfortably. Rooms are 4 and 6 person, bed linen is provided but towels are not. This is one of the only residences which is centrally located, it sits next to the ice rink and outdoor heated pool. Although central for the bars and village facilities, the pistes are a 10 min walk or bucket ride in the morning which can be annoying. 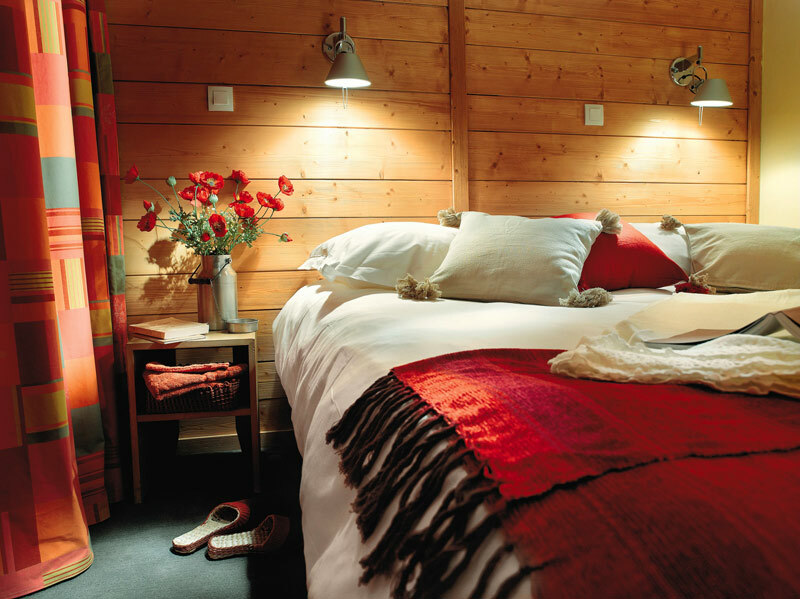 Rooms are 4, 5 and 7 person, bed linen and towels are provided.